High quality, aesthetics and performance of are extremely important to today's gun buyer. The use of polymer materials, along with exacting scientific molding practices, can vastly improve the Form, Function, and Fit of injection molded firearm parts and assemblies. 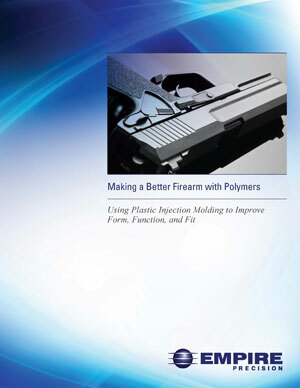 To learn more about the benefits of plastic firearm components, download our free eBook, below. Empire Precision is ISO 9001:2015 certified for quality management, ITAR registered, and Federal Firearms Licensed, #6-16-055-07-6F-03014. Have questions? 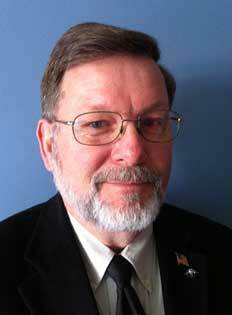 Contact our Firearms Specialist, Alan Hasman, at awh@empireprecision.com.